Teacup Dragon Publishing | A small publisher of literature and entertainment software. A small publisher of literature and entertainment software. Teacup Dragon Publishing is a small independent publisher of literature and entertainment software located in Carlsbad, California. 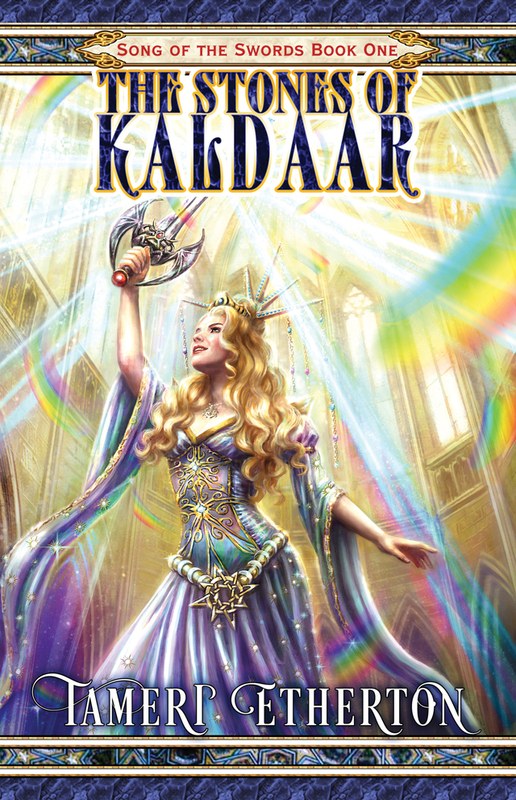 Our first book, The Stones of Kaldaar, is now available! Click the link below to purchase a printed copy via PayPal, or look for it on your favorite e-book retailer. Shipping is $5.50 anywhere in the United States via USPS Priority Mail. California residents will be charged 8% sales tax. If you’d like the book autographed, please enter any special instructions in the field below. Please send an email to store@teacupdragonpublishing.com to request a quote for shipping to some other destination. Special instructions for autographing The Stones of Kaldaar? 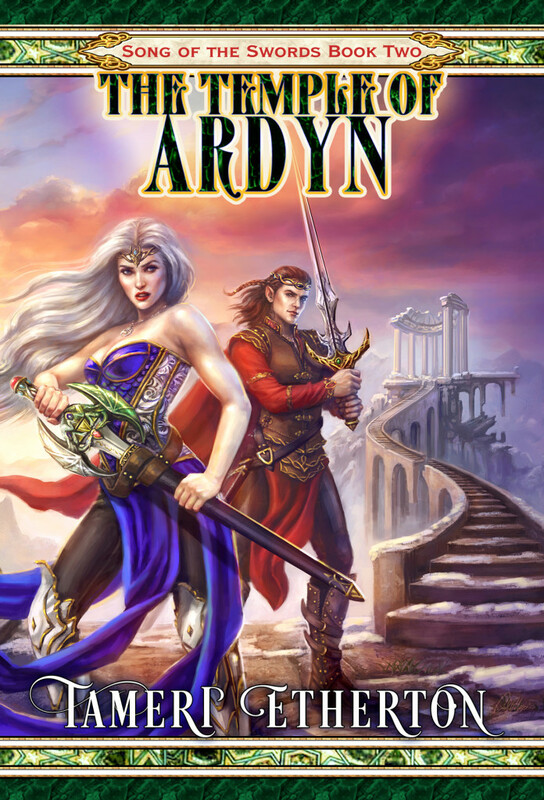 Our second book, The Temple of Ardyn, is now available as well! Click the link below to order a printed copy via PayPal, or look for it on your favorite e-book retailer. Special instructions for autographing The Temple of Ardyn?